As part of Final Fantasy XV's two-year anniversary celebration, Square Enix announced that it is getting a special crossover with Final Fantasy XIV that will bring a side quest featuring a Miqo'te, Garuda, and more. Its decision to cancel Episodes Aranea, Lunafreya, and Noctis, Square Enix explained, is due to a shift in the studio's direction following the creation of a new studio (which was originally founded by Tabata) named Luminous Productions. It was just earlier this year that the developer had detailed Final Fantasy XV's story DLC release schedule at PAX. The development team Luminous has decided that it will now be focusing its efforts on developing an entirely new AAA title. The reason behind the move seems most likely to be related to Square Enix's poor earnings report, which saw it publishing a loss of a massive $33 million. 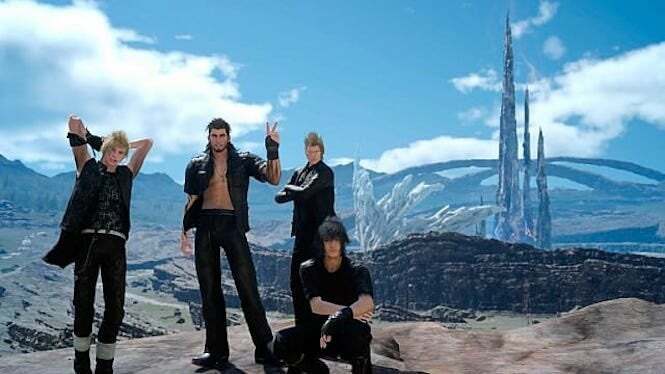 Square Enix has announced that three of the four planned DLCs for Final Fantasy XV have been cancelled. The one episode that survived the cut revolves around enigmatic villain Ardyn and will release as planned in March 2019. Existing DLC for Final Fantasy XV will see a price drop. Square Enix also confirmed during the livestream that the team at Luminous Productions - which has been responsible for supporting Final Fantasy 15 throughout the years - is now working on a new project, and it seems likely that it'll focus its full efforts on whatever that game is once Ardyn's DLC releases in March 2019. "In regards to my next endeavours and near future, I have a project that I truly wish to solidify as my next challenge after FFXV", Tabata wrote. According to Square Enix, director Hajime Tabata is also no longer working with the company as of the end of October. The event is set to go live on 12th December for PlayStation 4, Xbox One and PC. The new standalone version will include new bosses and other extras, like costumes and weapons, upon its release next month.